Rockwell Collins has released a small, lightweight, low-powered Selective Availability Anti-spoofing Module (SAASM)-based GPS receiver, MicroGRAM. 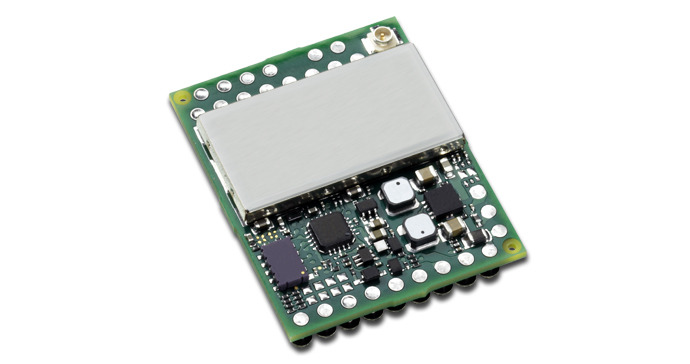 Specifically designed for military use, the GPS receiver is the size of a postage stamp and provides accurate positioning, anti-jamming/spoofing, and security, resulting in assured Positioning, Navigation, and Timing (PNT). MicroGRAM is being used in these micro applications: network timing, night vision, PCs, precision targeting, robotics, secure communications, sensors, soldier systems, surveillance, tablets, UAVs, vehicular and more. For more information, visit www.rockwellcollins.com.